Turnbulls is the longest established shop on North Berwick’s High Street. 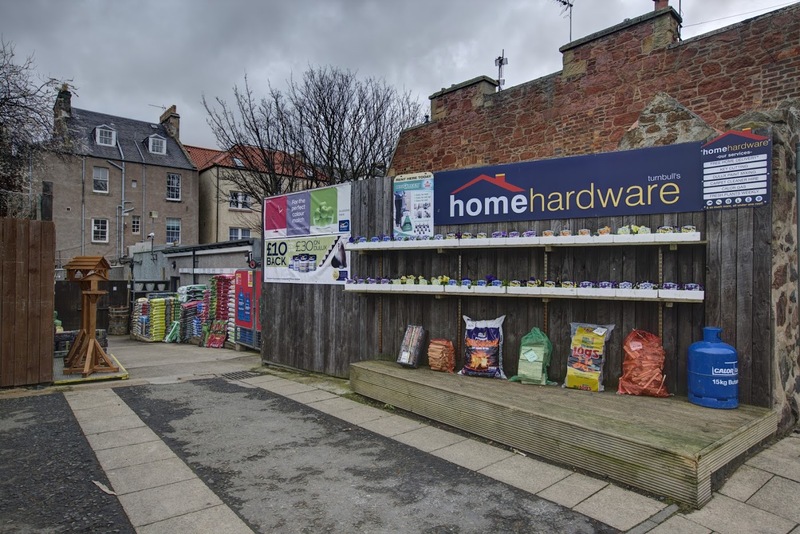 Although this independent is still run and owned by the Turnbull family it benefits from being a member of the Home Hardware group and has been recently refitted. 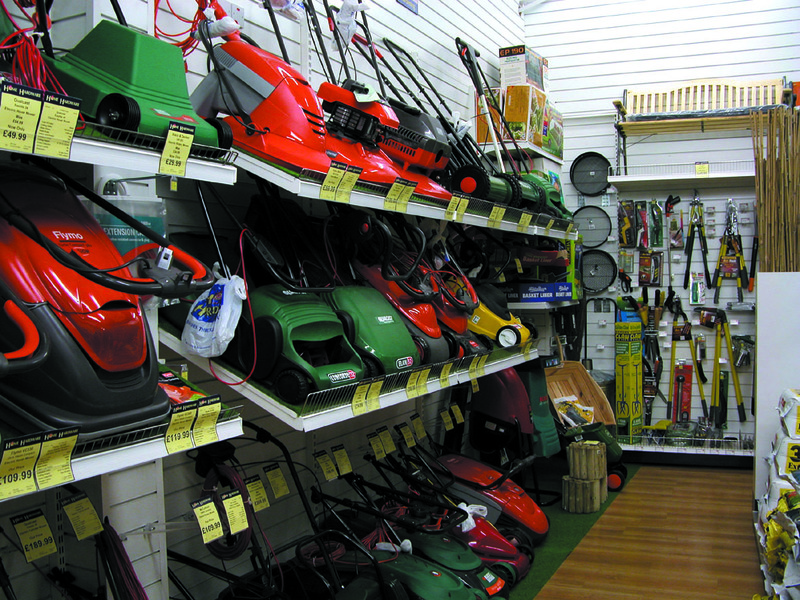 This enables them to have exceptional prices on mowers, hedge cutters and strimmers etc. Customers have always enjoyed exceptional advice and knowledge from the friendly team at Turnbulls. 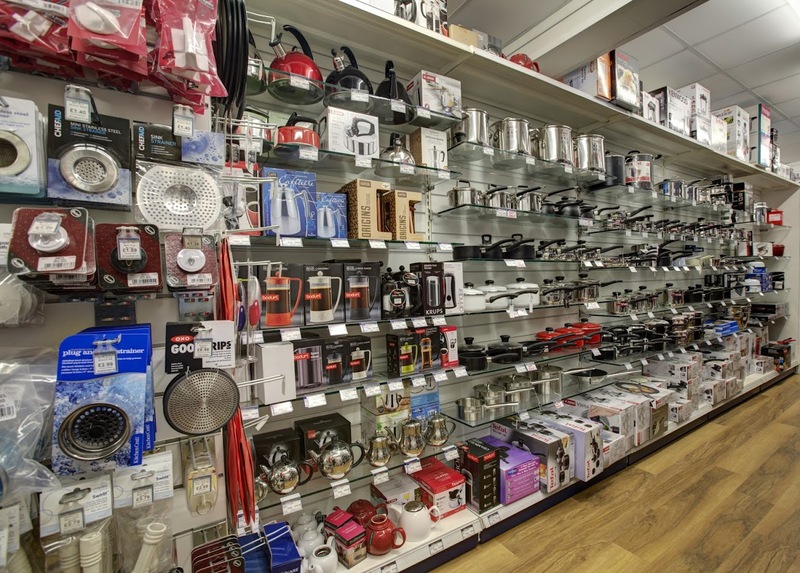 They stock a wide range of goods, such as: housewares, kitchen appliances, cookware, specialist cleaning products, laundry care and storage. 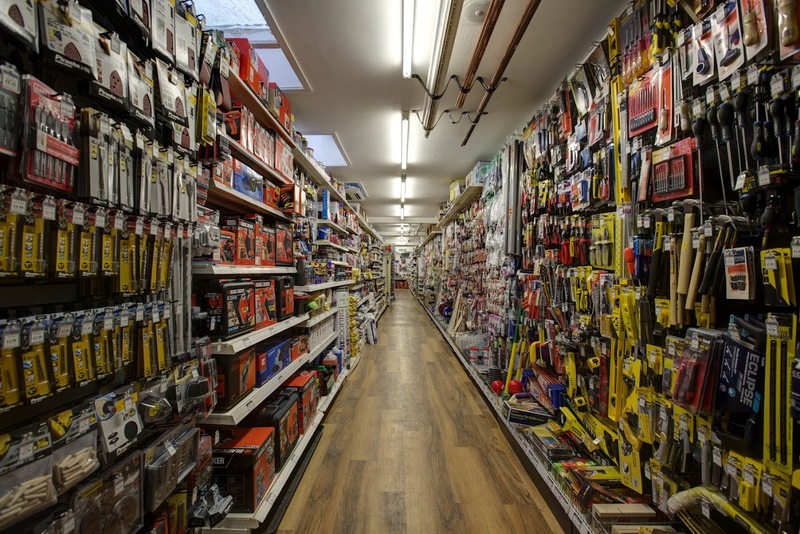 With well thought out ranges of DIY and decorating, Black and Decker power tools, plumbing, electrical accessories and an extensive range of light bulbs. The very popular Dulux paint mixing centre is located in each store. Winter lines include various electrical and bottled gas heaters, a range of solid fuels and Calor gas. An extensive collection of LED festive lighting and an exciting selection of Christmas items are available from October. 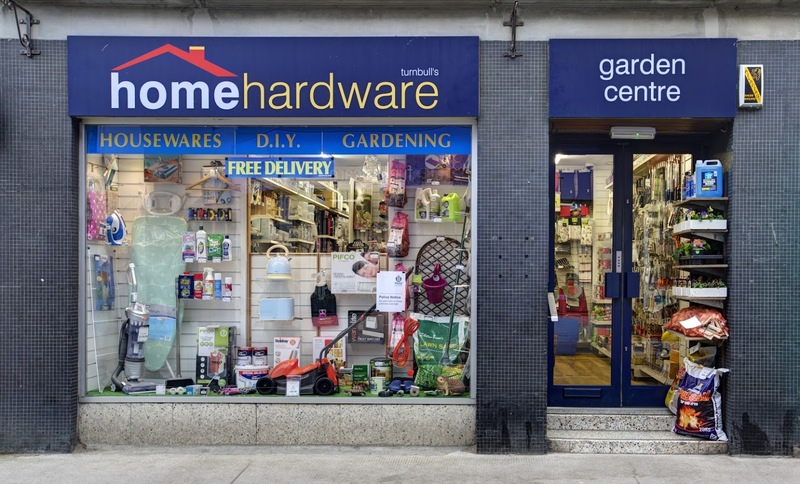 The garden department offers outdoor furniture, BBQs, garden tools and chemicals, lawnmowers and solar lighting. 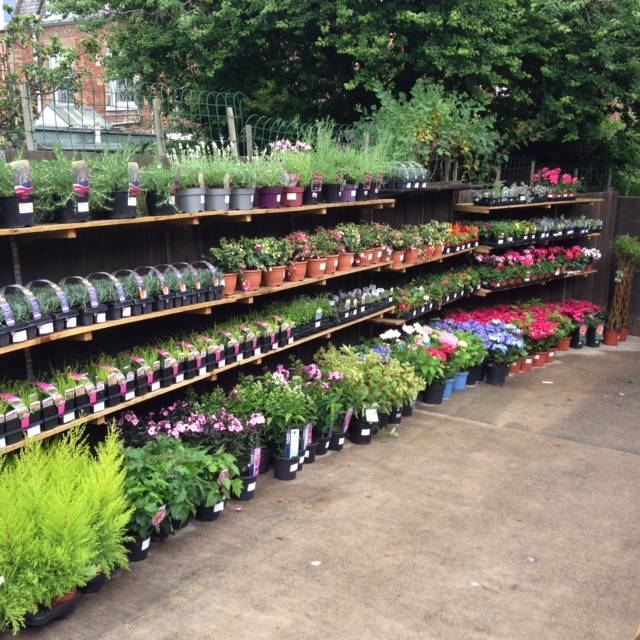 An outside display of seasonal bedding/potted plants with a variety of composts, sands, gravel are available. We offer a FREE LOCAL DELIVERY SERVICE subject to a £10 spend.